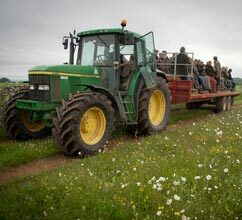 Our herd of Aberdeen Angus X South Devon cattle are naturally reared on herb and legume rich pastures, which in turn produces succulent, tender and well-marbled meat. 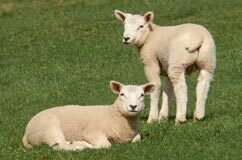 Award winning Organic Lamb from our flock of Pedigree Lleyn sheep. Applauded by the judges for its sweet flavour and buttery texture. 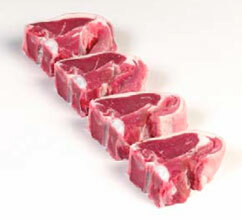 New Season lamb at its best. 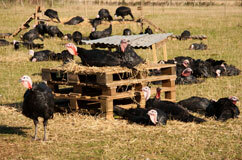 Free range organic traditional Norfolk Black turkeys – aka ‘Macaroni Blacks’. 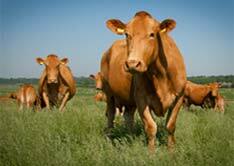 Reared on permanent pastures and fed the best organic cereals available, the meat is full of flavour and extremely tender. 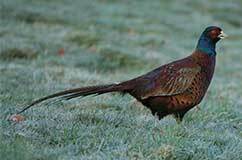 During the shooting season, both Pheasants and Partridges are readily available from the farm. Dressed and oven ready these game birds are delicious and offer extremely good value for money.